With the market on the fritz and investors getting jittery, it can be tough to choose solid stocks to anchor your portfolio with. For that reason, dividend stocks have come back into focus for many investors. However, just because you’re looking for a reliable income-generating stock doesn’t mean you have to give up on growth potential. Here’s a look at eight of the best stocks to invest in if you’re looking for growth potential as well as a reliable dividend. Specialty chemicals and performance materials company Cabot Corp (NYSE:CBT) is a great value play at the moment and with a yield of nearly 3%, it makes for a good dividend pick as well. Last year, the company reported its strongest business results since 2014 and that strong performance is seen continuing this year. CEO Sean Keohane said the firm is expecting to see growth across all of CBT’s segments this year and the company will likely enjoy a tailwind in its Purification segment once new Mercury and Air Toxins Standards regulations are fully implemented. According to analysts at CFRA, better results from the Purification segment could give the company some strategic options, including the possibility of a sale which would no doubt be good news for shareholders. Investors have been hoping for a recovery in the oil market and that kind of sentiment took oil stocks on a roller coaster ride last year. 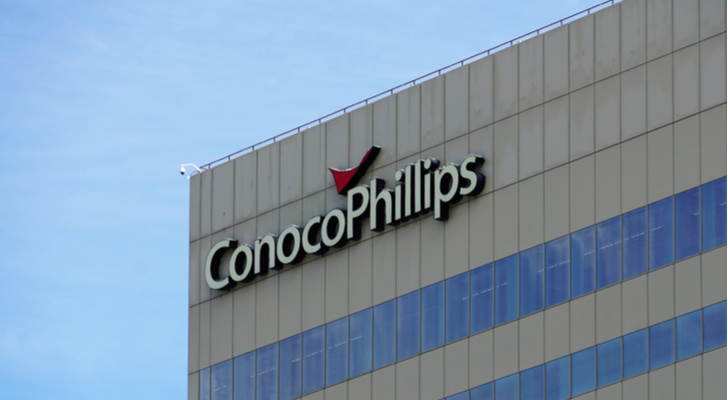 However, while the majority of oil stocks saw their share prices tank at the end of 2018, ConocoPhillips (NYSE:COP) stock held on to its gains, delivering shareholders a return of 15.6% over the course of the year. The firm’s strong performance can be attributed to a major strategy shift that saw management focus on cost saving and debt reduction. COP has been so on-track with its plans that management was able to increase its share buyback plan by $1 billion and raise dividend payments twice last year. This year, it is expected to deliver much of the same, with repurchases worth $3 billion expected and dividend payments rising. The good thing about COP is the fact that the firm’s more efficient operations allow it to deliver shareholder value even if oil prices don’t recover as expected. Utility stocks fell out of favor with investors over the past few years as energy needs shifted, but the market is likely to turn around for this industry as emerging trends increase electricity needs. Data centers, electric vehicles and marijuana production are likely to gobble up electricity in the coming years which will be a boon for power stocks. 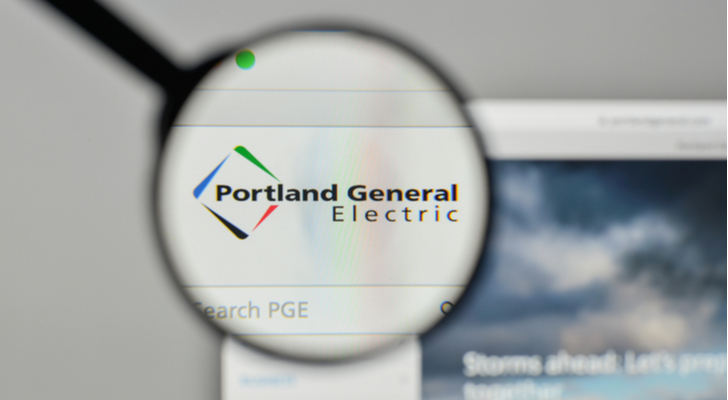 However, successful utilities will be working to invest in expanding their reach and finding ways to capitalize on the growing demand for renewable energy as well and Portland General Electric Co (NYSE:POR) is doing just that. The company has been working to grow its territory and investing in upgrades to its system and renewable energy projects. The regulatory environment in Oregon should provide a tailwind for POR in the coming years as well and with a dividend yield of 3.2% it makes for a good long-term dividend pick. The healthcare space is always worth considering when you’re looking for long-term investment picks. An aging population and the fact that healthcare isn’t going anywhere regardless of the global economy makes it a relatively safe long-term bet. Within that space, Cardinal Health (NYSE:CAH) is a top-pick for both value and dividend investors because not only does the firm offer a 4% dividend yield, but its most recent decline looks overdone, leaving the door open for impressive earnings-per-share growth in the years to come. CAH saw its share price decline as investors worried about generic drug pricing weakness over the past few years. However, generic drug prices are seen stabilizing this year which should help Cardinal increase its margins and grow its bottom line. Management has always been committed to returning value to shareholders, so CAH can expect to see the company’s successes passed on to their bank accounts. Pharmaceutical stock Pfizer (NYSE:PFE) has had a rough few years as the company’s patent protections started to expire and generic competition ate into the company’s sales. However, it looks like the firm has come through the worst of those expirations and things are starting to look up. PFE has a wide variety of promising drugs that should be able to generate enough cashflow to maintain the firm’s 3.4% dividend yield and even support some future hikes. On top of that, PFE has begun taking steps to separate its consumer goods business — a move that should help the firm focus on its bread and butter, pharmaceuticals. Pfizer has set up a cooperative with GlaxoSmithKline (NYSE:GSK), something that analysts believe could lead to the company eventually selling off the consumer goods business and putting the money toward R&D as well as rewarding shareholders. Another energy company investors should have their eye on is Chicago-based Exelon Corporation (NYSE:EXC). As I mentioned earlier, electricity demand is likely to rise significantly over the next decade as trends like electric cars and data centers gain momentum. 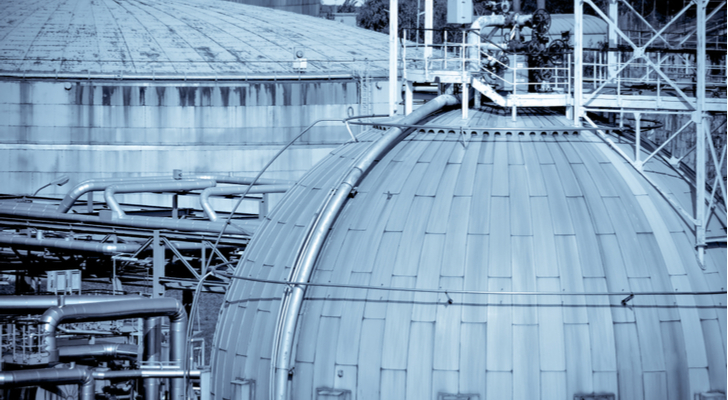 EXC has the potential to deliver major gains as power needs rise because Exelon is the largest nuclear power plant owner in the U.S. That means that as regulators continue to push for cleaner energy options, EXC’s nuclear arm will benefit. For now, EXC is reliant on regulated gas and electric utilities for growth and that part of the firm’s business has been successful in supporting both earnings and dividend growth. The company offers a 3% dividend yield, which should keep income investors happy. And as the firm’s potential growth, especially in nuclear power, gains traction, the stock increasingly becomes a good value buy as well. If you’re looking for stocks that offer a dividend alongside a growth opportunity, I strongly believe utilities is a good place to look right now and that’s why Ameren Corp (NYSE:AEE) is the third power company on this list. 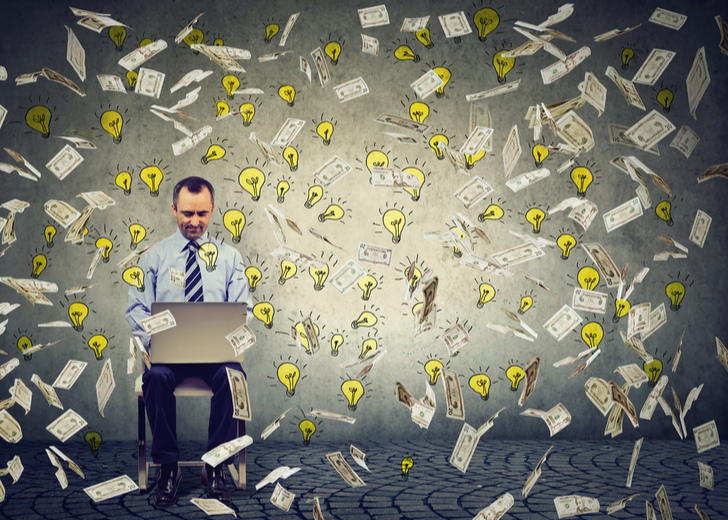 AEE stock currently pays out a 2.9% dividend yield, but since the company boasts a respectable payout ratio of 52.9, that figure has the potential to rise as the company continues to grow. 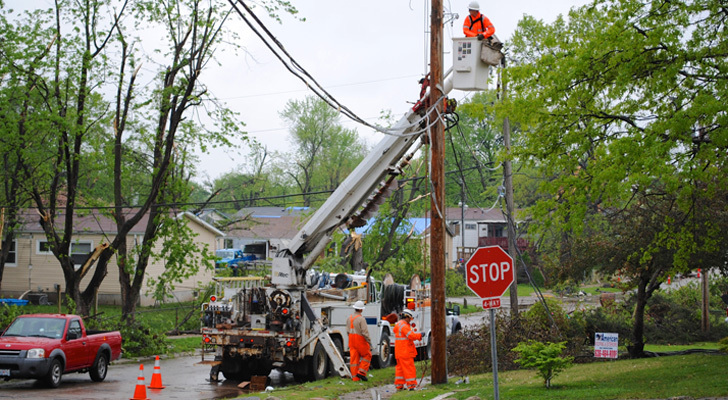 Ameren has two growth catalysts on the horizon. The first is improving regulatory relationships across several states, including Illinois and Missouri, both of which have had recent policy changes that should provide Ameren with significant return on investment over the next five years. The second catalyst is transmissions projects, which should generate higher returns and boost earnings growth over the next few years as AEE ups its investment. Retail stocks saw a sharp decline at the end of 2019 as jittery investors pulled away from the turbulent sector, and although retail is certainly a risky place to operate right now, it’s worth considering department store chain Kohl’s (NYSE:KSS) if you’re looking for dividend stocks with growth in their future. Don’t get me wrong, KSS is still plagued by worries about the shifting retail landscape and fickle consumers, but the firm has taken necessary steps to set itself up for the future and that’s what makes it a worthwhile investment option. Not only has Kohls invested significantly in improving its brands and shopping experience, but the firm has made an ally out of Amazon (NASDAQ:AMZN), which is likely to help drive store traffic. Plus, KSS pays out a generous 3.6% dividend with a payout ratio if just 45.8. Article printed from InvestorPlace Media, https://investorplace.com/2019/01/8-dividend-stocks-with-growth-on-the-horizon/.